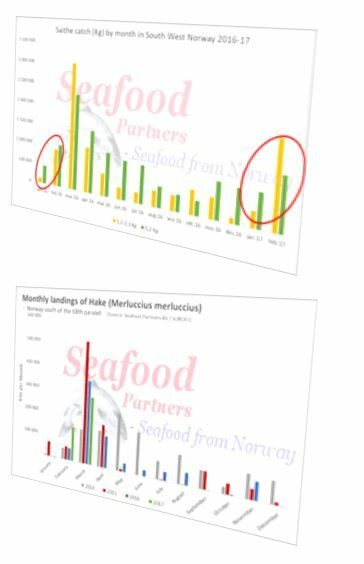 Here at Seafood Partners we understand our customer’s need for predictable supply and a forward-looking price transparency. Our partners can receive our inhouse made weekly and monthly catch and supply reports enabling you to better understand the price development and project your future raw material costs. We monitor arbitrage economics East, West and to the EU. 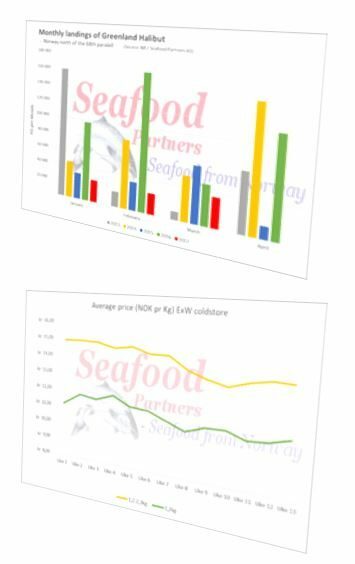 Adjusting for catch, freight and currency fluctuations, as well as changes in seasonal and long-term demand patterns, we develop forward S&D balances for different species in different markets which help our partners optimize their sourcing strategies. © 2017 Seafood Partners. All Rights Reserved. By Media Digital.